Handle-cup connection (one piece ladle). Thicker handle with rouded border. Short handle L. cm. 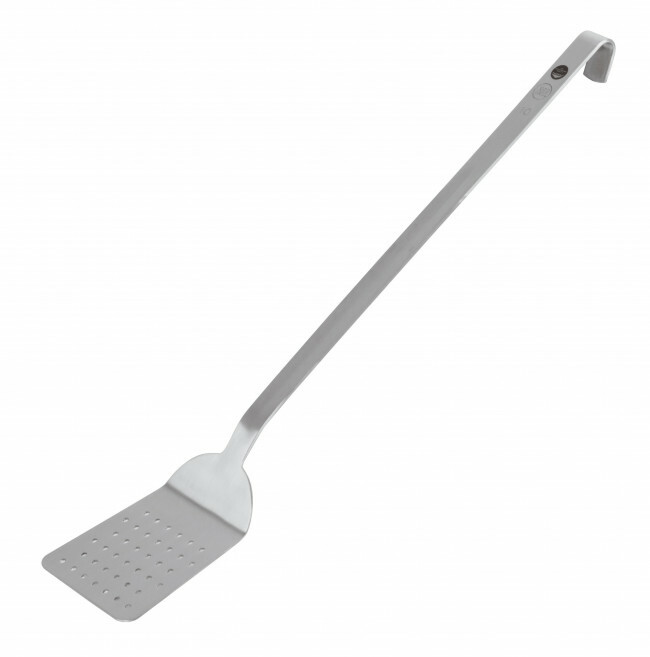 24 Dimensions Spatula 8x9,5 cm.